Sometimes the perfect piece is a simple modification away. P.S. 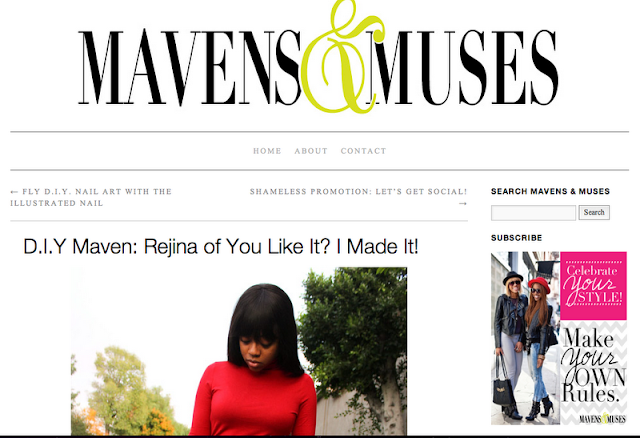 I hope you'll show some love and follow Mavens & Muses on twitter and facebook. Remember this Thrifted Thursday little number? Well, a few weeks ago, I submitted a picture of it to glamour.com's Slaves to Fashion blog. This morning I checked my email and guess what I found? Whenever I rock these wedges, they get a whole lot of love from you all, my lovely readers. A couple of you ladies have even asked where I got them so that you can snag a pair too. However, much to my dismay, they were sold out on the website I bought them from. But, because I love you all so much I have been diligently searching for another place that has them in stock (or at least has a good alternative to these lovelies). That is the question I ask myself when I buy something I like that is not quite what I was expecting. For this week's Sew Stylings Poll, I want your thoughts on my decision to modify this dress into a skirt instead. I tried it out as a skirt and loved it! However, I would love to hear your thoughts on which you prefer. Want to hear how I got into this little dilemma in the first place and see more pics? 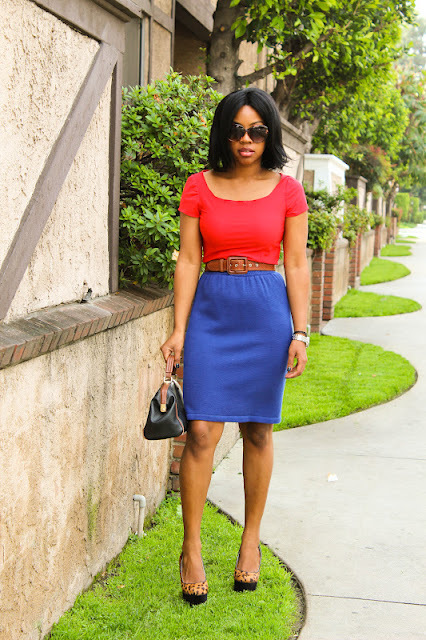 Last weekend, I was looking for some inspiration to add some twist to my next peplum project. I was trying to decide between these three cute options: asymmetrical, side flaps, or pleats. You voted and pleats it is. On one of my last visits back home (Miami! ), I went thrifting with my mom and found these beauties for under four bucks! 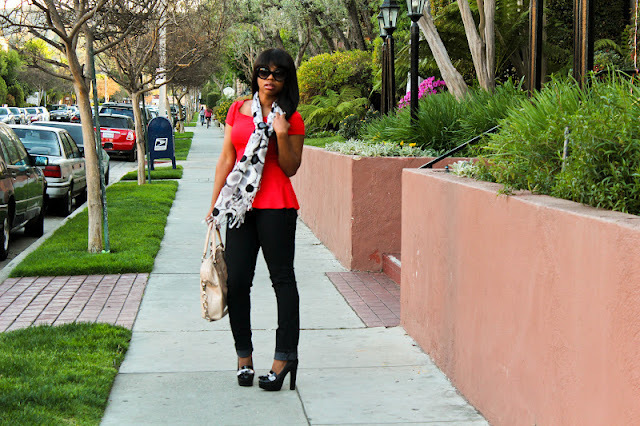 The peplum trend is really, really hot right now! And though I know it's just a trend, I just can't get enough of it. 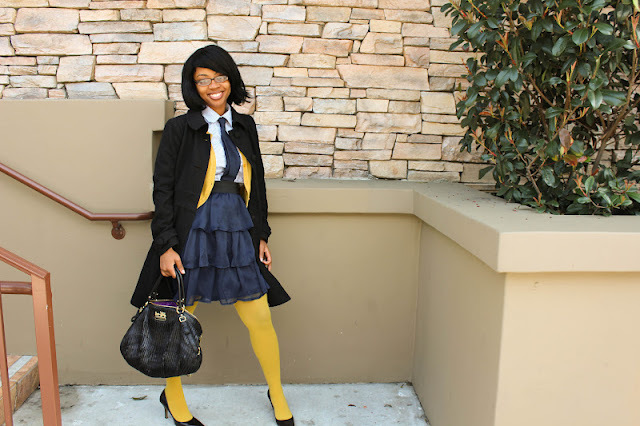 I find myself looking for different articles of clothing to peplum in different peplum styles. So in my search for unique peplums, I have come across these three varieties that I really like. Which of these creative peplums do you like the best? 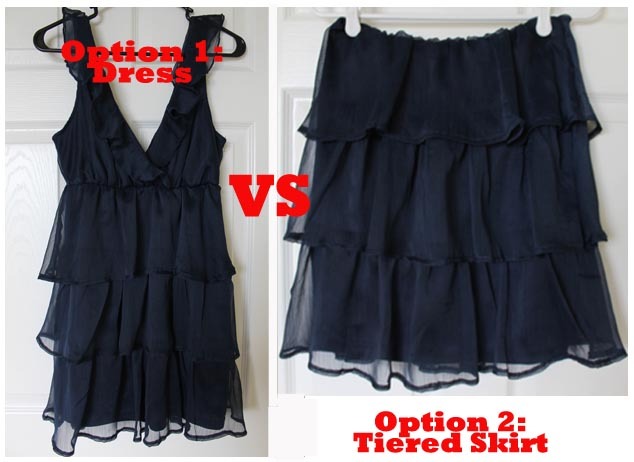 I need your help deciding which direction to take my next peplum project. Aside from making my own clothes, I have a few other methods for beefing up my wardrobe while saving some money.